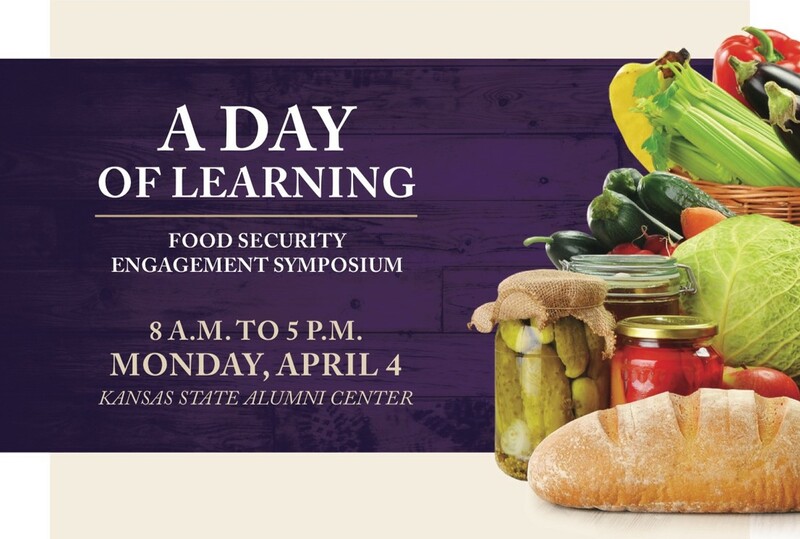 For over a decade, the Staley School of Leadership Studies has been addressing the issue of food insecurity through community-engaged learning. Their departmental collaboration has allowed students to grasp leadership through the issue of food insecurity, while also making progress to reduce the impact of food insecurity in the community. Examples of their curriculum include the classes LEAD 212: Introduction to Leadership Concepts, LEAD 405: Leadership in Practice, and LEAD 420: Theories of Nonprofit Leadership, where students work in partnership with the Flint Hills Breadbasket.